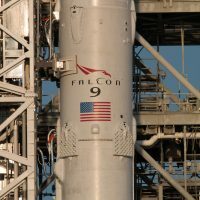 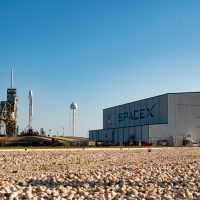 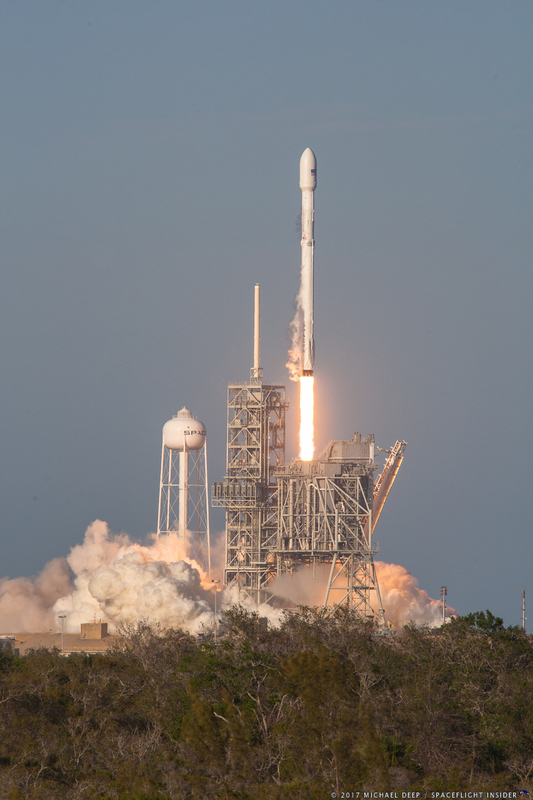 KENNEDY SPACE CENTER, Fla. — On March 30, 2017, SpaceX once again made history. 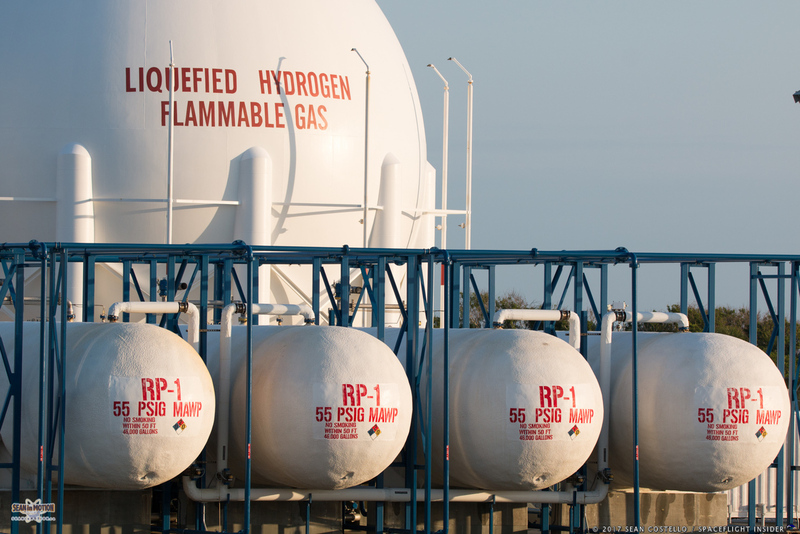 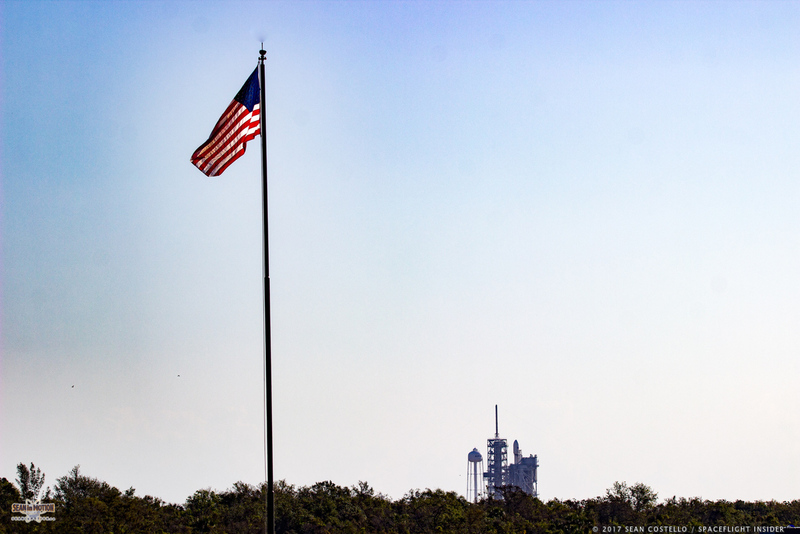 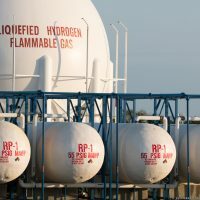 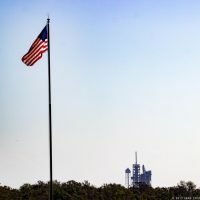 From Launch Complex 39A, the 15-year-old NewSpace company accomplished what many in the space industry thought was impossible, flying a previously flown orbital-class rocket. 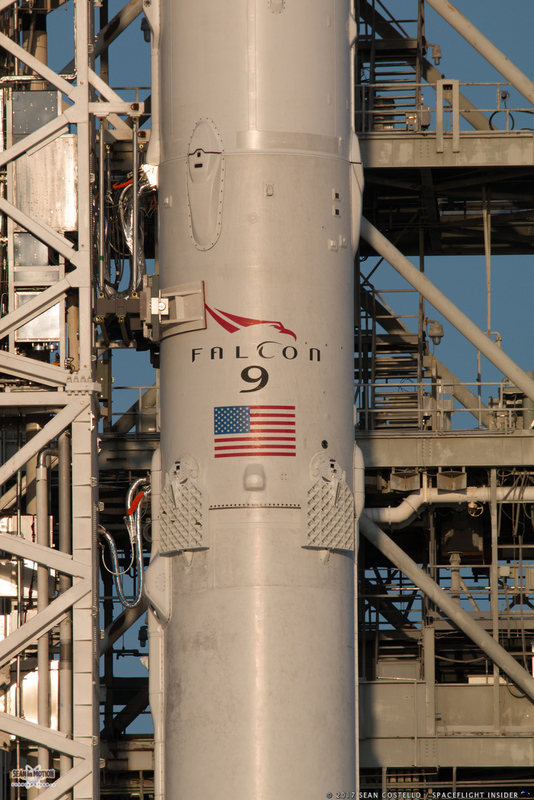 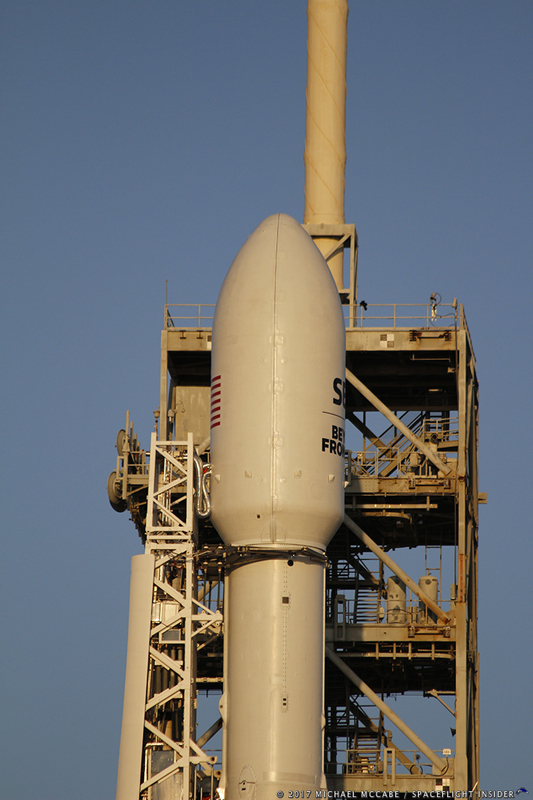 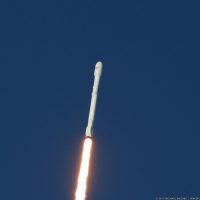 At 6:27 p.m. EDT (22:27 GMT), in clear-blue skies, the 230-foot (70-meter) tall Falcon 9 leapt off the pad to send the SES-10 communications satellite into a geostationary transfer orbit. 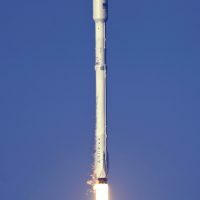 Some 2.5-minutes after liftoff, the first stage finished its job and separated from the second stage and payload. 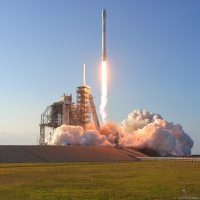 While the second stage continued on its way to deliver the all-important satellite, the first stage continued on a trajectory that would take it toward SpaceX’s Automated Spaceport Drone Ship Of Course I Still Love You downrange in the Atlantic Ocean. 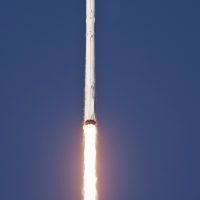 After a series of burns, the booster landed successfully on the drone ship, marking the second time this core landed on this ocean-going platform. 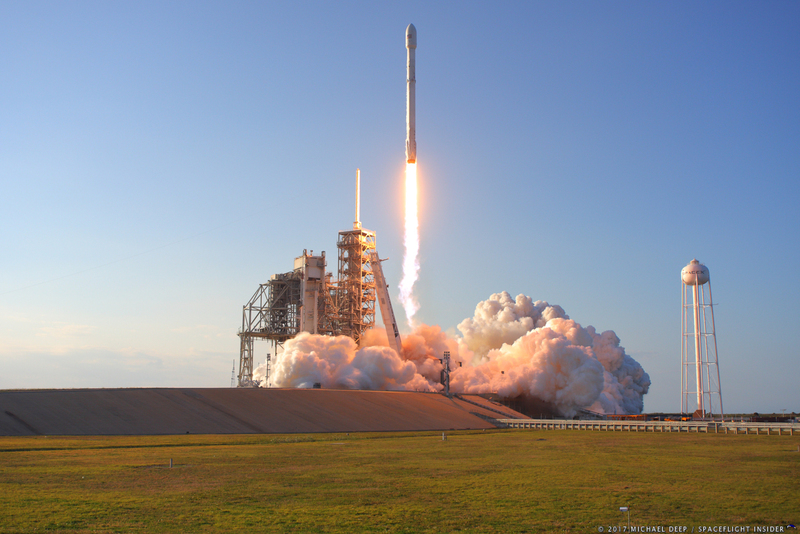 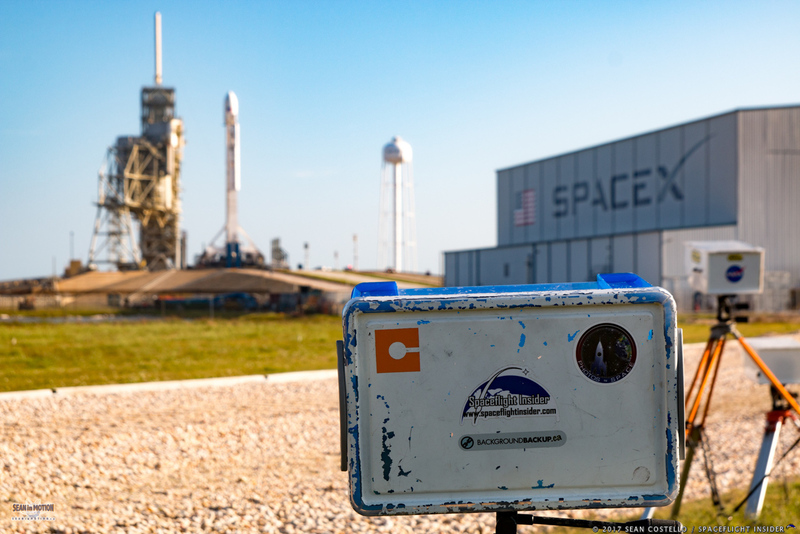 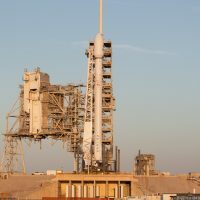 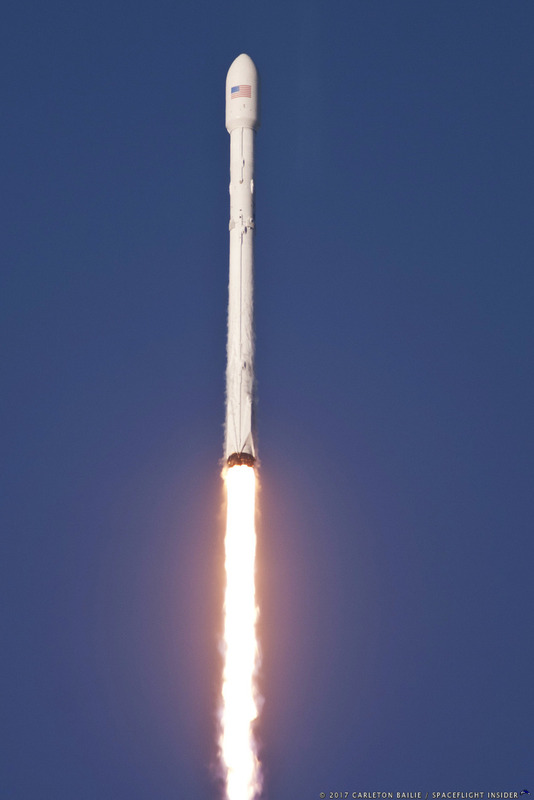 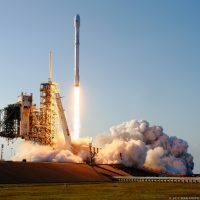 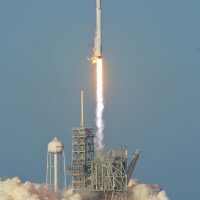 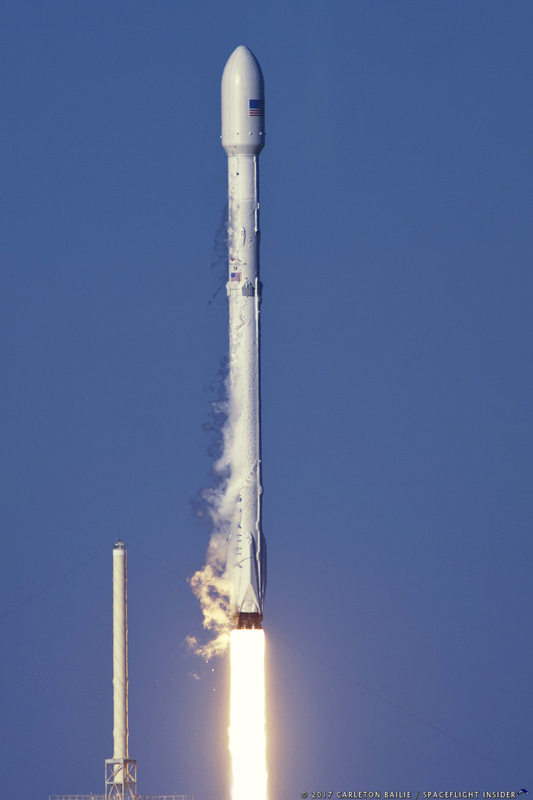 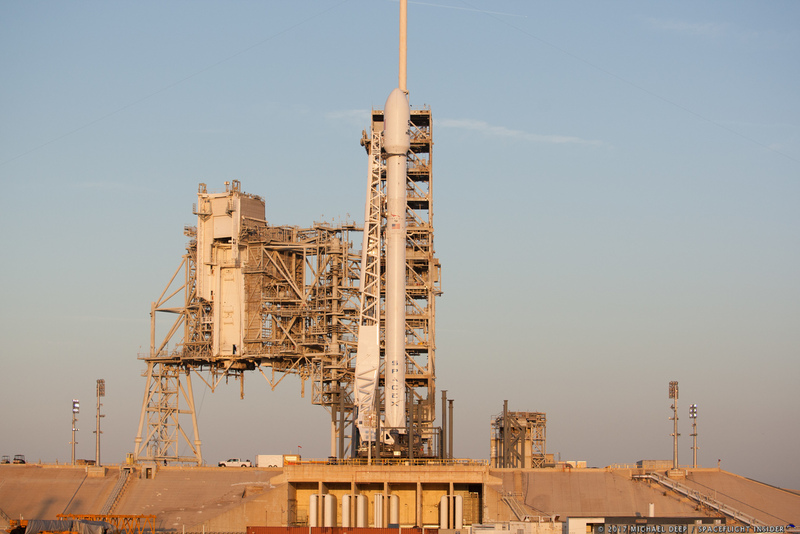 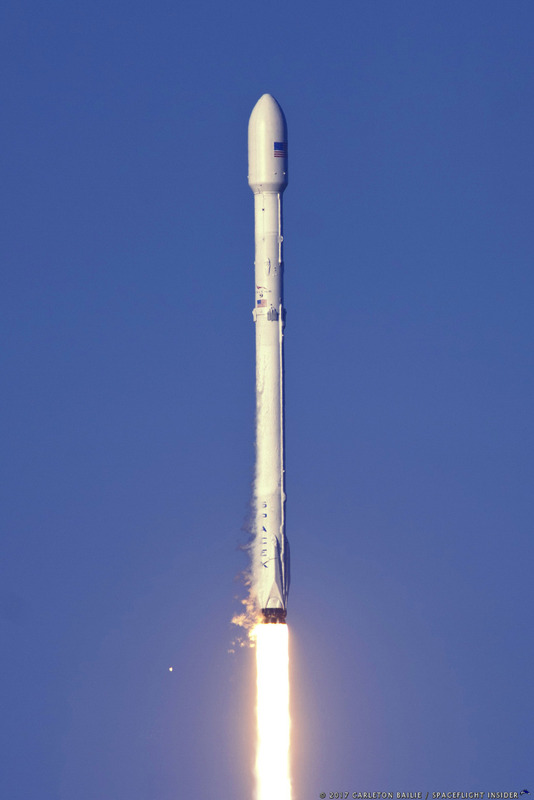 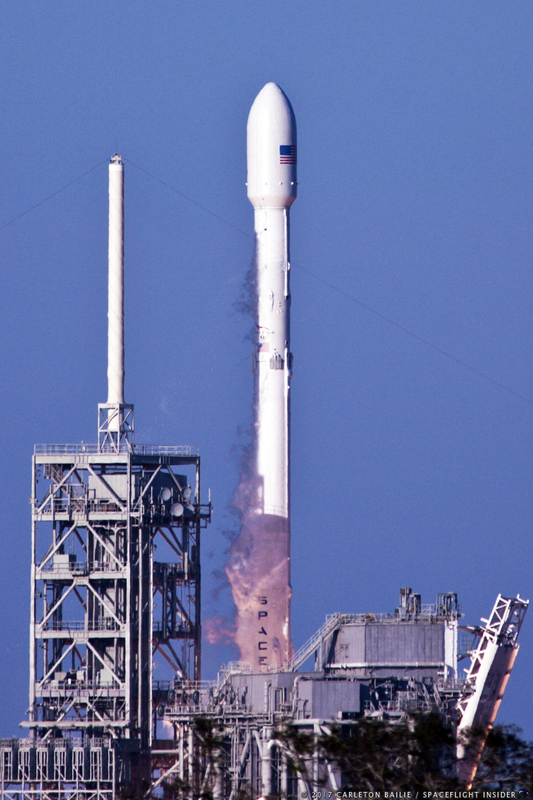 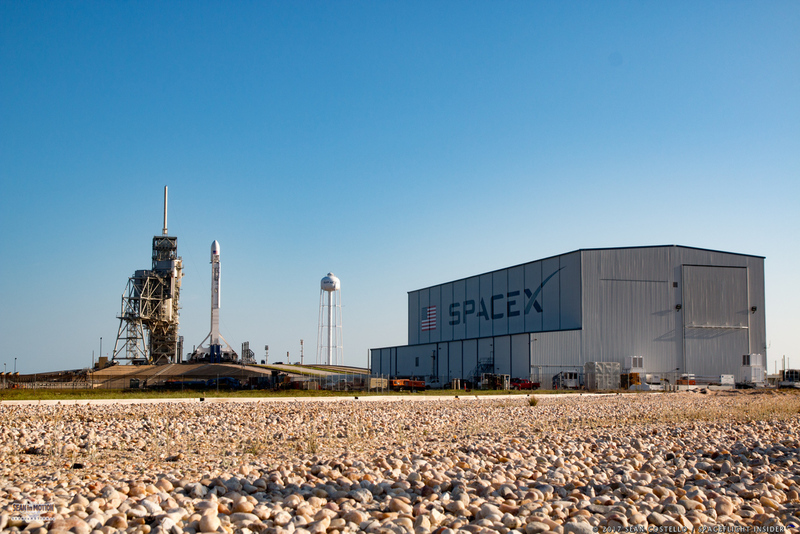 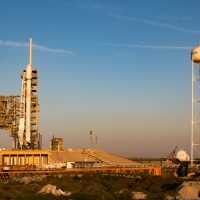 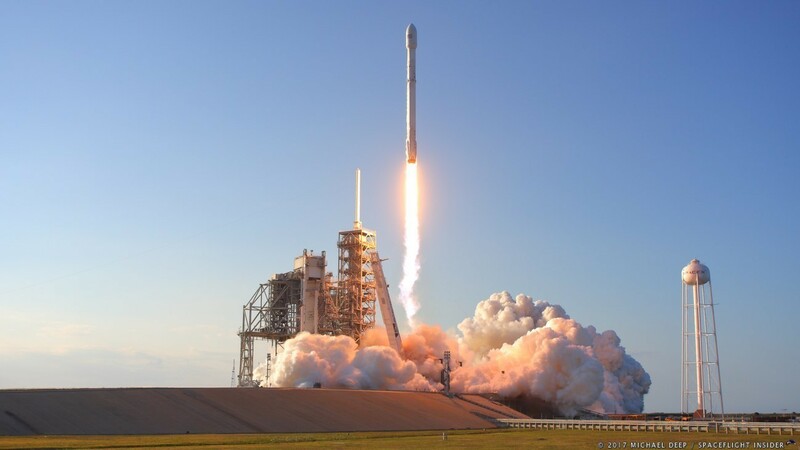 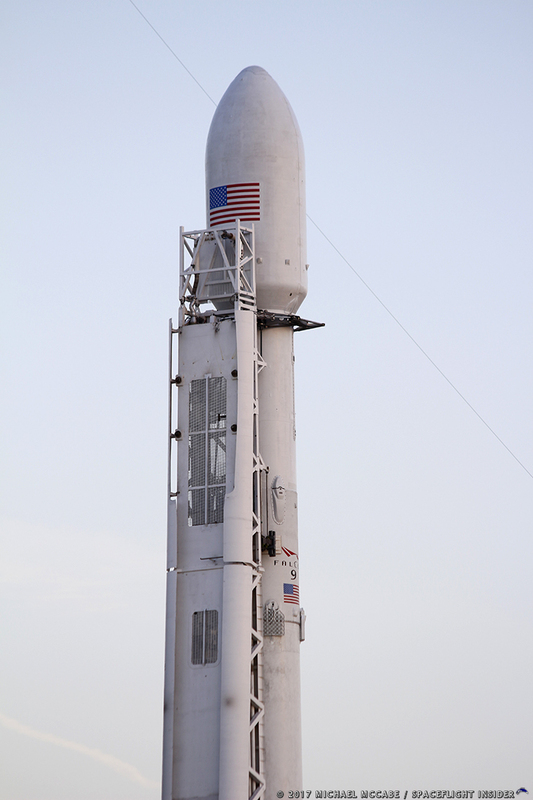 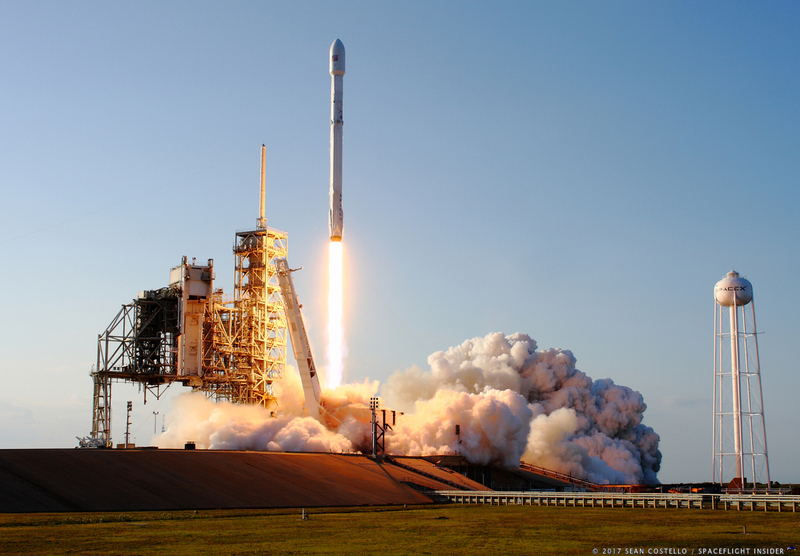 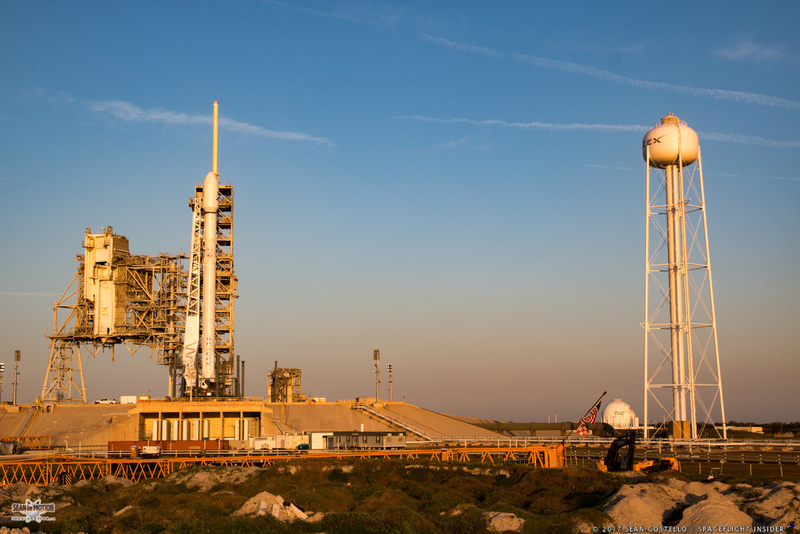 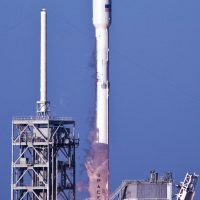 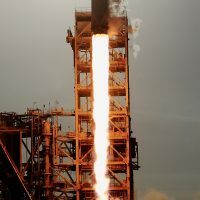 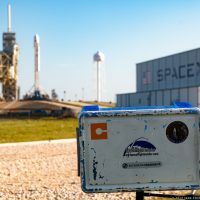 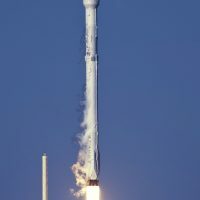 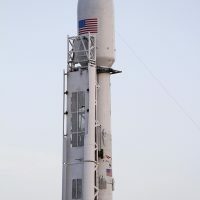 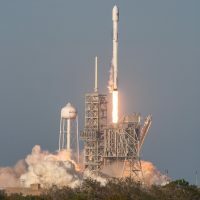 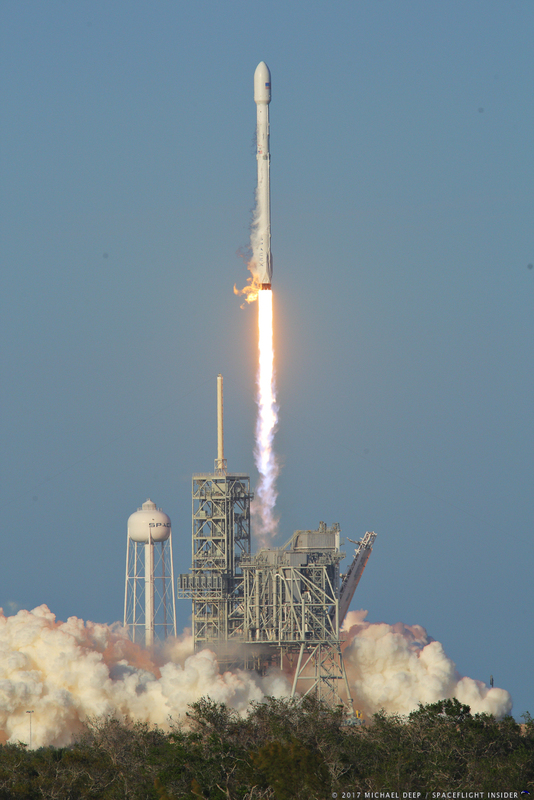 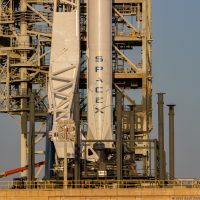 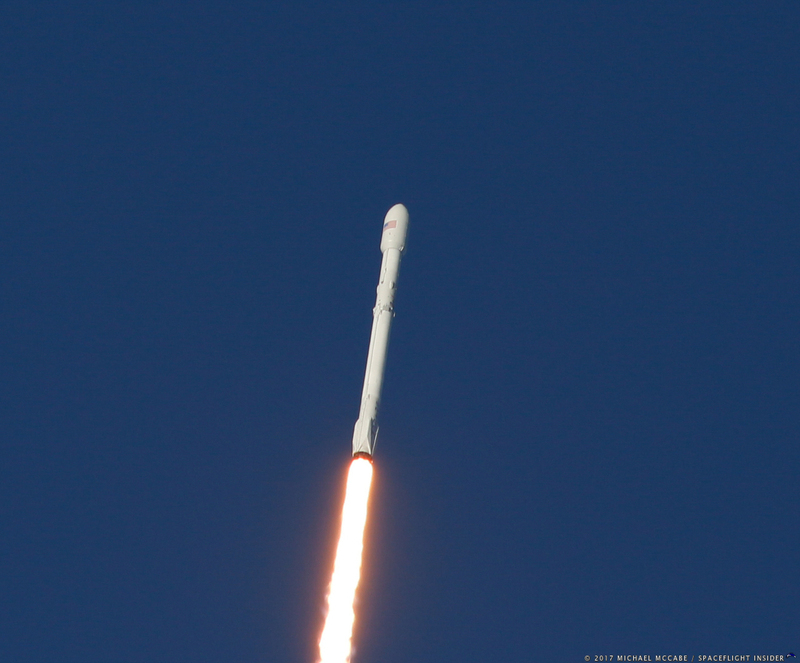 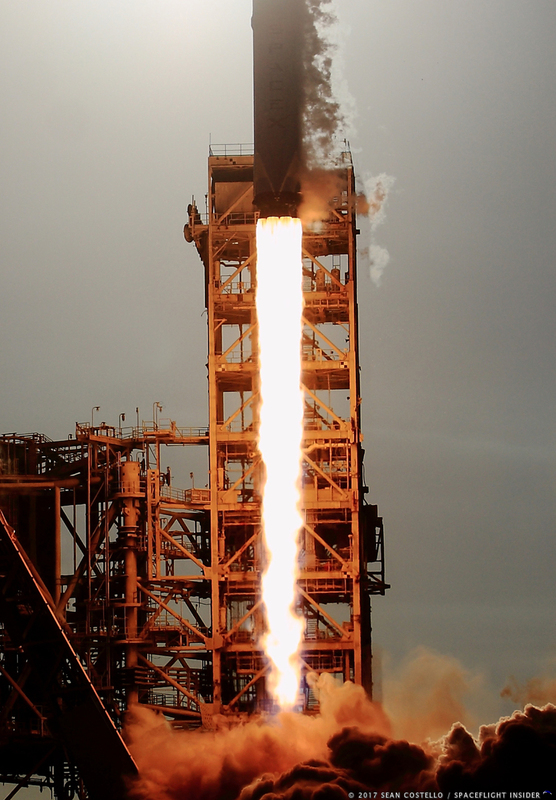 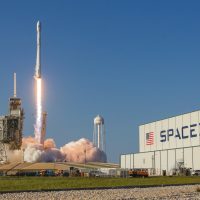 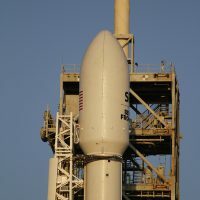 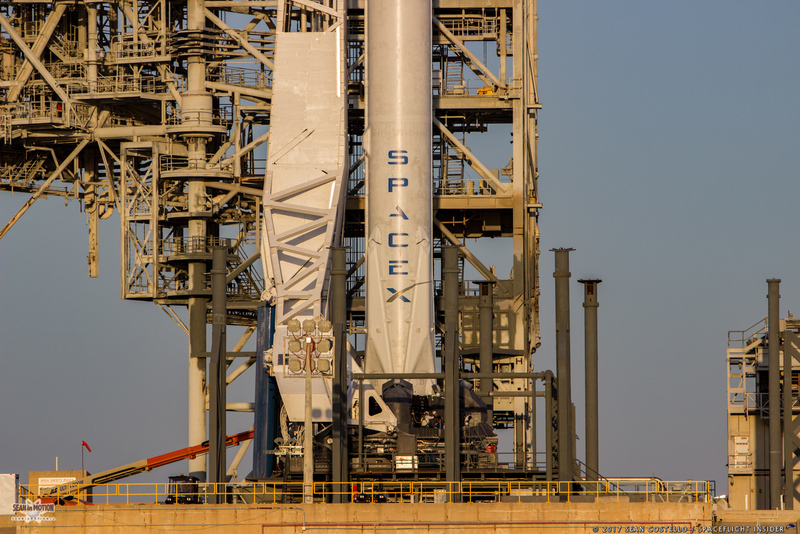 Core 1021, as it is also known, powered toward space on its first mission from Cape Canaveral Air Force Station’s Space Launch Complex 40 in April 2016 when it sent the CRS-8 Dragon cargo freighter on its way to the International Space Station. 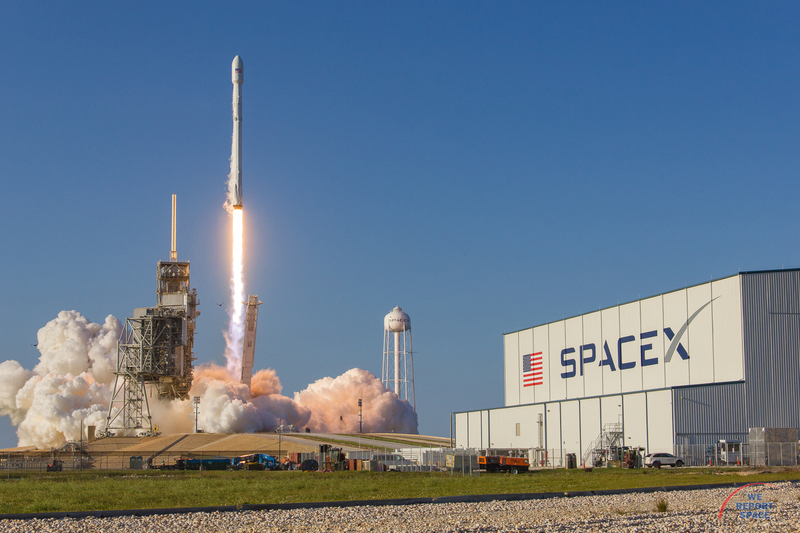 Now that it made history by being SpaceX’s first booster flown twice, Elon Musk, the company’s CEO, offered to give the stage to the Cape as a gift once it returns back to Port Canaveral.